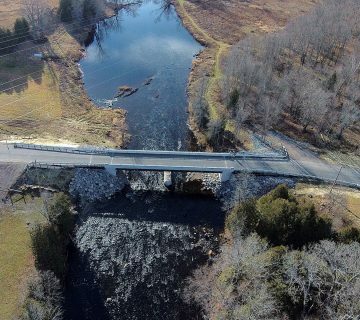 The following is a selection of bridge rehabilitation and replacement, intersection, and roadway projects for various jurisdictions that we have recently completed. Unless otherwise noted, Jewell provided professional services for each project from preliminary design, environmental assessment, detailed design, tendering, contract administration and inspection services. 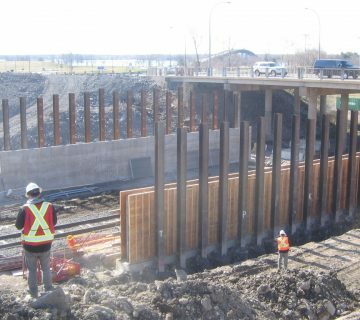 Project Scope Jewell is currently providing contract administration services to the City for the construction of a new five lane steel girder bridge on piled foundations over a CP Rail line. The project also includes reconstruction of Dundas Street West which will include widening of road platform to accommodate additional lanes, reconstruction of intersections and traffic signals, replacement of watermain, sanitary and storm sewers, construction of a multi-use trail, etc. 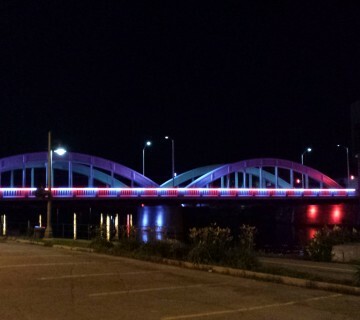 Project Scope Jewell provided design and contract administration services to the Municipality for the replacement of the McFaul Bridge. This included the construction of a new structural steel girder bridge on spread footings. 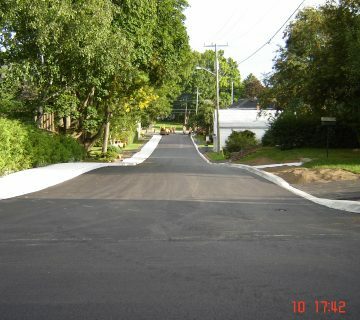 Construction was completed via a road closure for the project duration. Project Scope Jewell provided design and contract administration services for this project. Reconstruction of existing two lane, local road. Project Scope Jewell provided design and contract administration services for this project. Reconstruction of existing two lane, local roads. Project Scope Jewell provided design and contract administration services for this project. 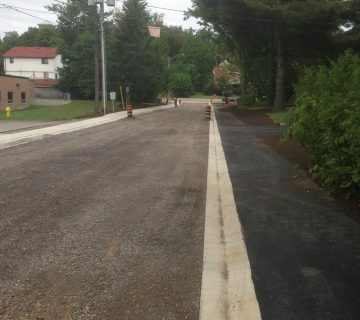 Reconstruction of existing two lane road.Work included replacement of watermain, services and appurtenances, storm sewer, sanitary sewer, installation of concrete curb and gutter, installation of concrete sidewalk, full depth road reconstruction and hot mix paving. Project Scope Jewell provided design and contract administration services for this design- build project. 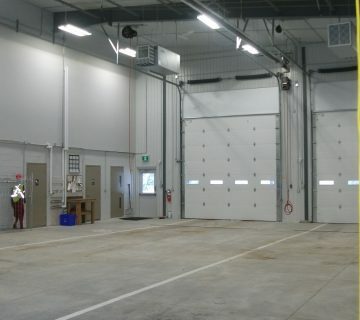 The project included the construction of a four bay fire garage, as well as office space, training space, storage and offices. 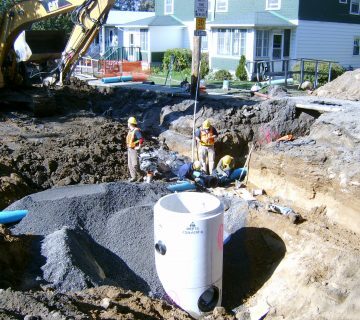 Site work included provisions for well, septic, storm water drainage, communication radio tower, and asphalt paving. Jewell was also responsible for all coordination with outside agencies to obtain the permits and approvals required for construction. 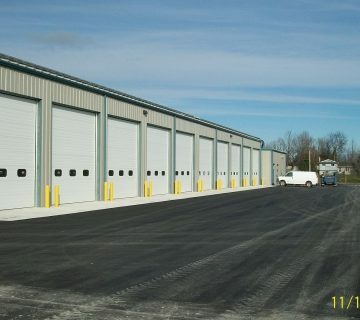 Project Scope Jewell provided design, tendering and contract administration services to the Township for this ten-bay public works garage project. The building included garage space as well as adjoining offices and storage space. Site work design and administration also included for a well, septic, storm water management, fuel tanks, and asphalt paving. Jewell was also responsible for all coordination with outside agencies to obtain the permits and approvals required for construction. Project Scope Jewell provided design, tendering, and contract administration services to the Township for this project. 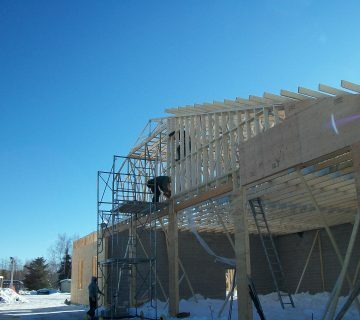 The building project included a fire garage, community hall, and a library space.